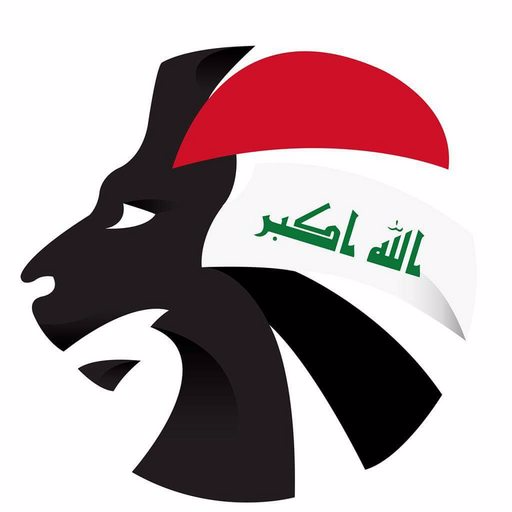 The Iraq national team will be participating in the much-anticipated four-team international tournament, hosted by Saudi Arabia. With this opportunity, the Lions will get a chance to face both Saudi Arabia and South American giants Argentina. 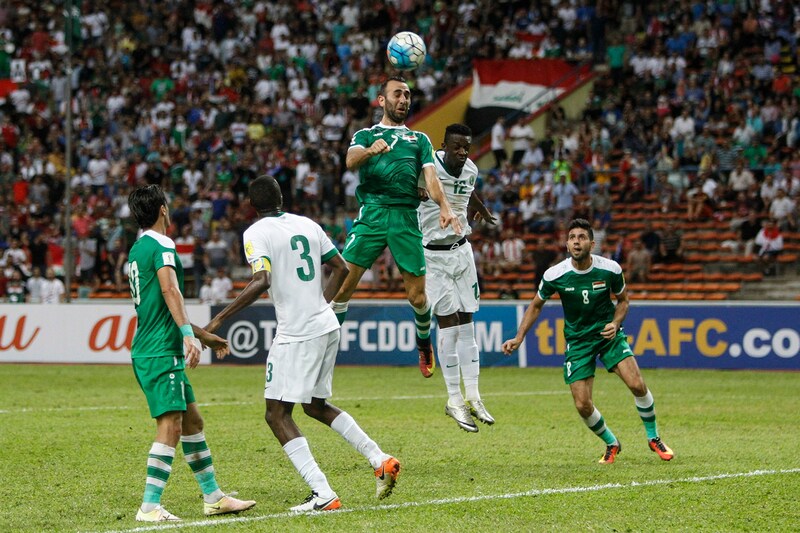 These upcoming matches will allow for fans to witness how the team will fare under the new manager, Srečko Katanec, ahead of the 2019 Asian Cup, as Iraq aim for a better finish than what was achieved three years ago. Although Lionel Messi, Sergio Aguero, and Gonzalo Higuain have been left out of the Argentina squad, the tournament gives the Lions a chance to play against top tier talent and have a glimpse of the competitiveness they hope to see in the next World Cup. It will also give the squad a stage where they can demonstrate their talents to a much greater audience and show the world what the Iraq national team has to offer. The final squad is what supporters should expect for the Asian Cup, with the likes of Justin Meram and Osama Rashid back in the team. Along with becoming the first Iraqi player to play in the Portuguese League, Rashid is now the fifth highest goalscorer in the league, including an exquisite corner in his most recent appearance. Meanwhile in the MLS, Meram has since returned to his former club, Columbus Crew, and earned back his place in the set-up. The squad will face Argentina on the 11th of October, and Saudi Arabia four days later. Best of luck, Lions!